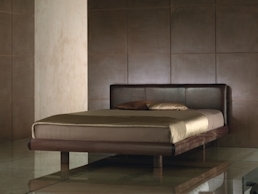 Shown in oak, the Revo side table is the ideal companion for your Alexander Miles bed. 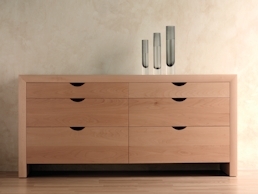 Single drawer features Revo handle cut-out, solid front and soft-close runners. 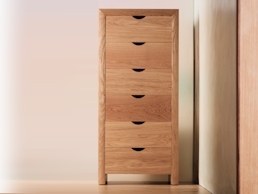 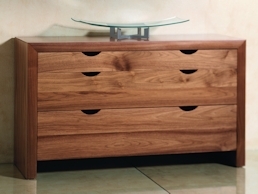 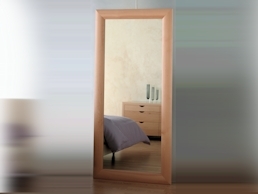 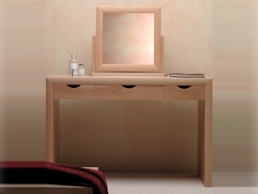 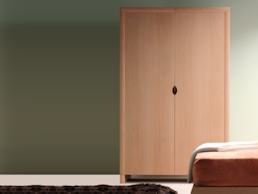 Available in beech, walnut and mahogany with other woods obtainable by special order.